Have you ever needed to order a beer in Chinese, calculate the required number of kegs for a party or track down a particular craft beer on tap? 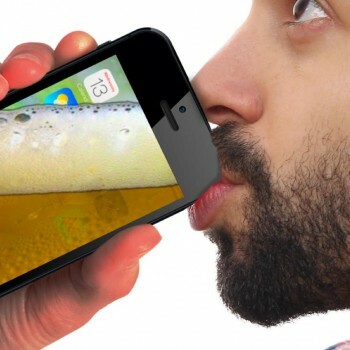 You will be pleased to know that there is an app to solve all of these beer related problems, and then some. Whether you are a real ale enthusiast, craft beer lover or at home brewer, one of these apps is sure to enhance your beer drinking experience.